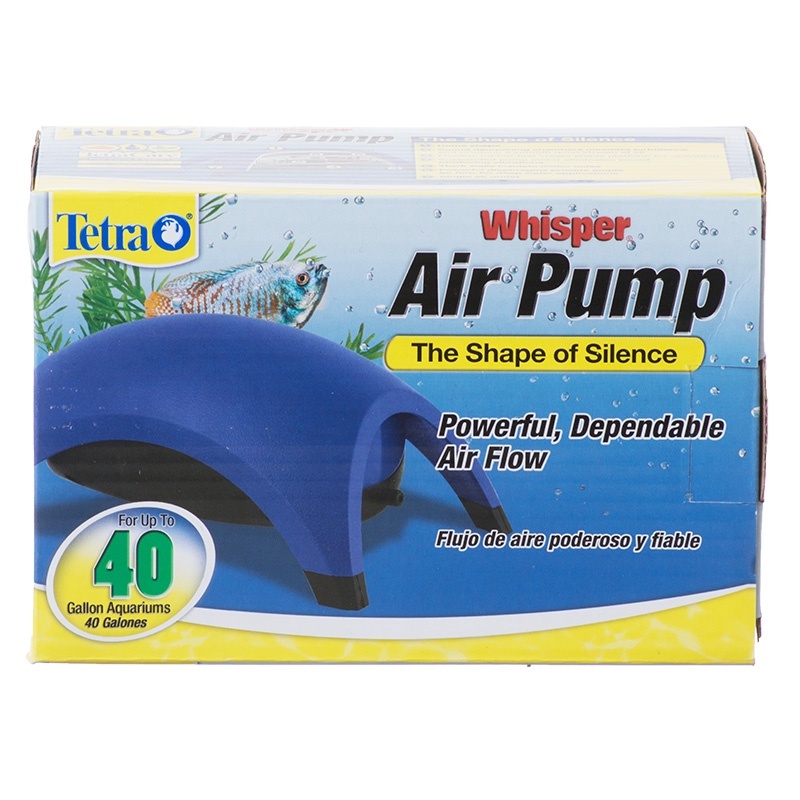 The Tetra Whisper Air Pump provides reliable service at an affordable cost. 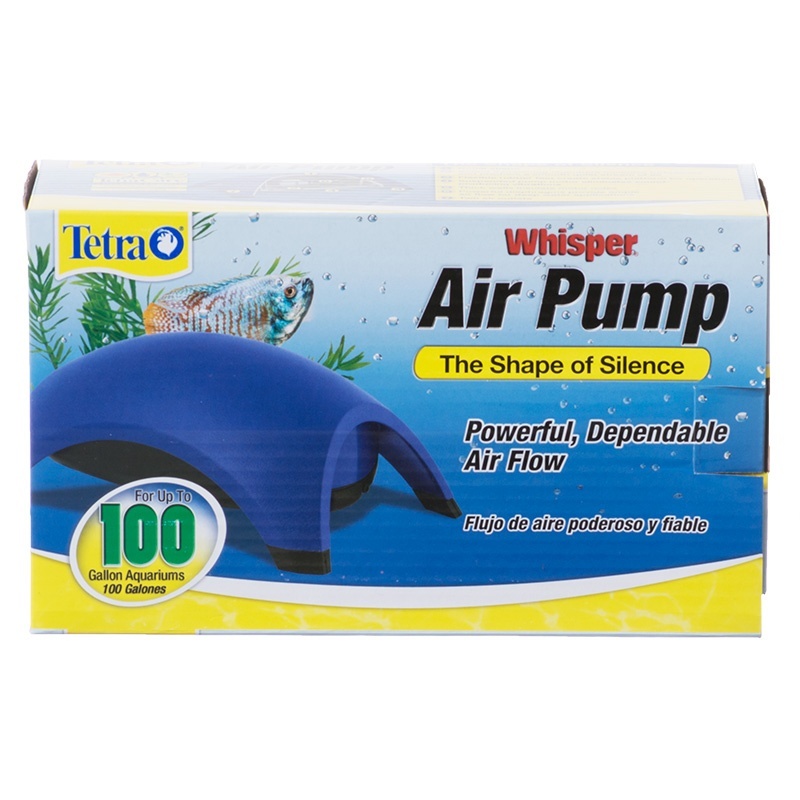 It is efficient, easy to use and has a new shape for maximum silence. 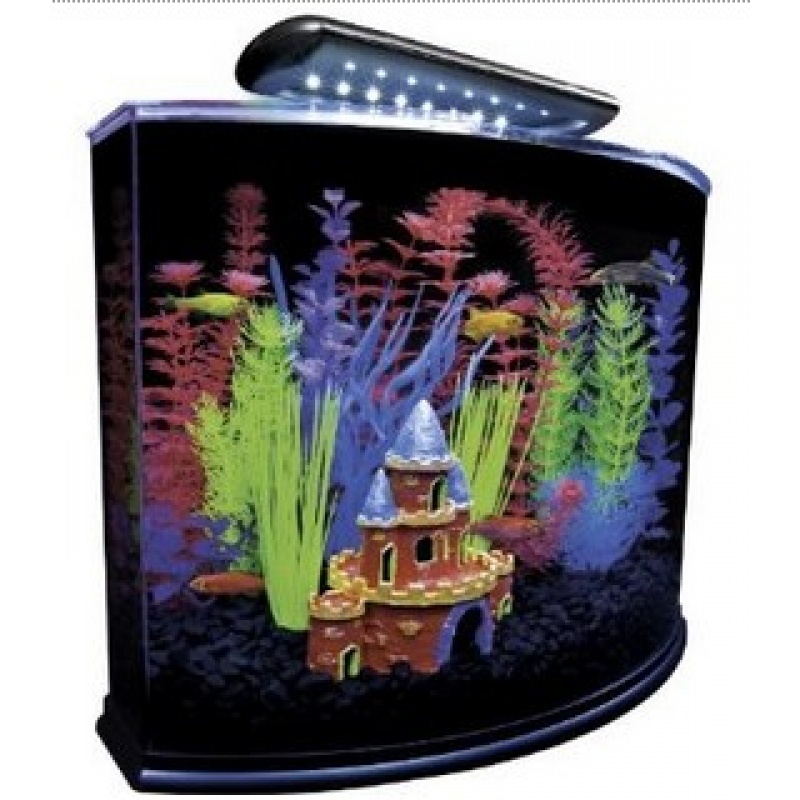 The patented dome shape and sound-dampening chambers minimize turbulence and produce a smooth, quiet stream of air. 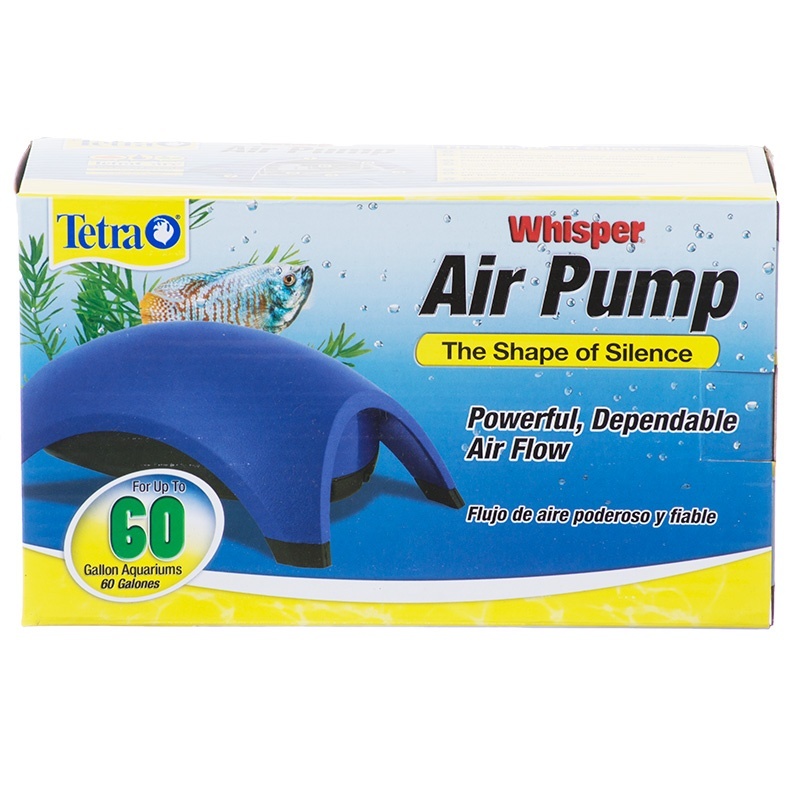 Tetra Whisper Air Pumps have been completely redesigned! 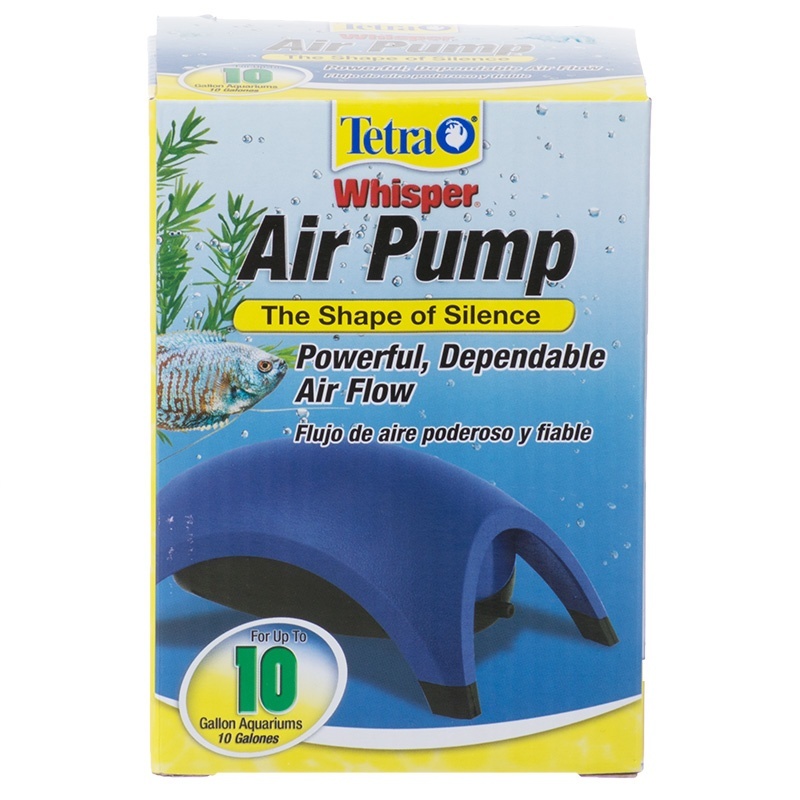 The unique inner chamber, dome shape and thick rubber feet dampen noise caused by air flow through the pump making this one of the quietest air pumps in the industry. 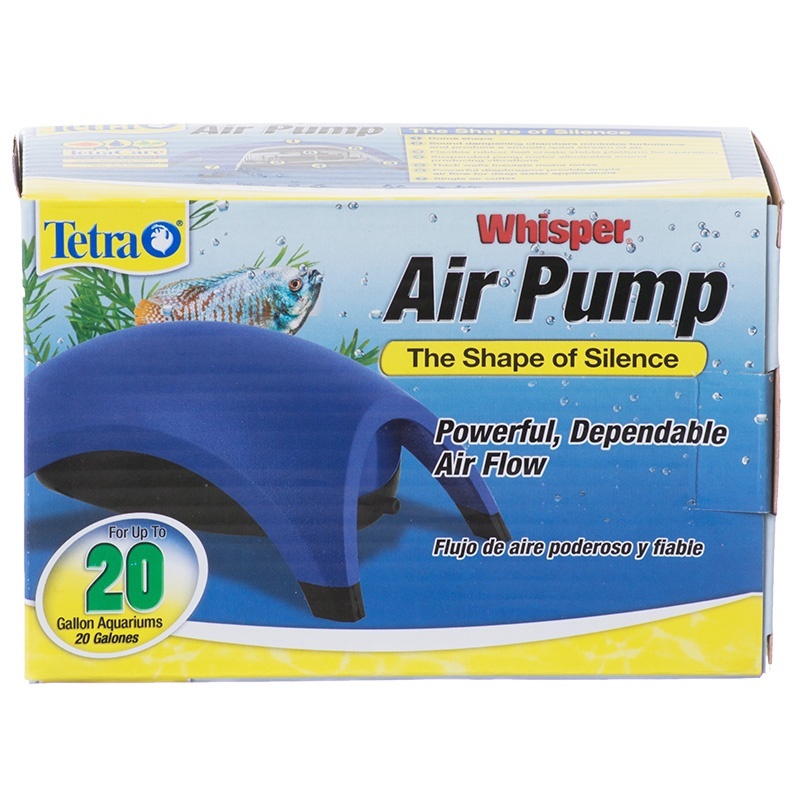 The Whisper Air Pump has a wide footprint, rubber feet and suspended pump motor eliminate sound producing vibrations. Thick walls insulate motor noise. 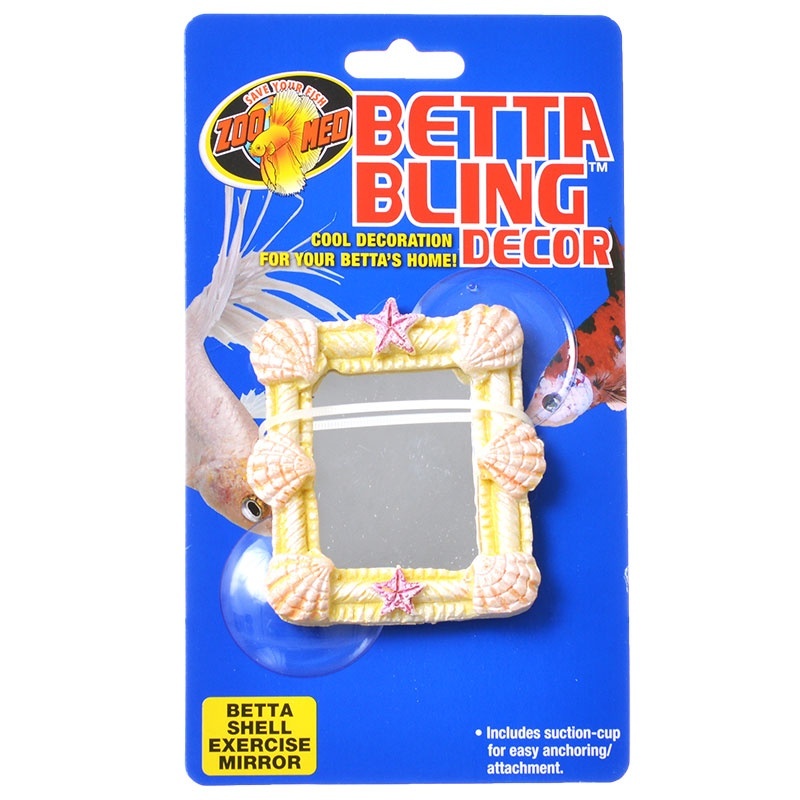 Powerful diaphragms provide ample airflow for deep water applications. 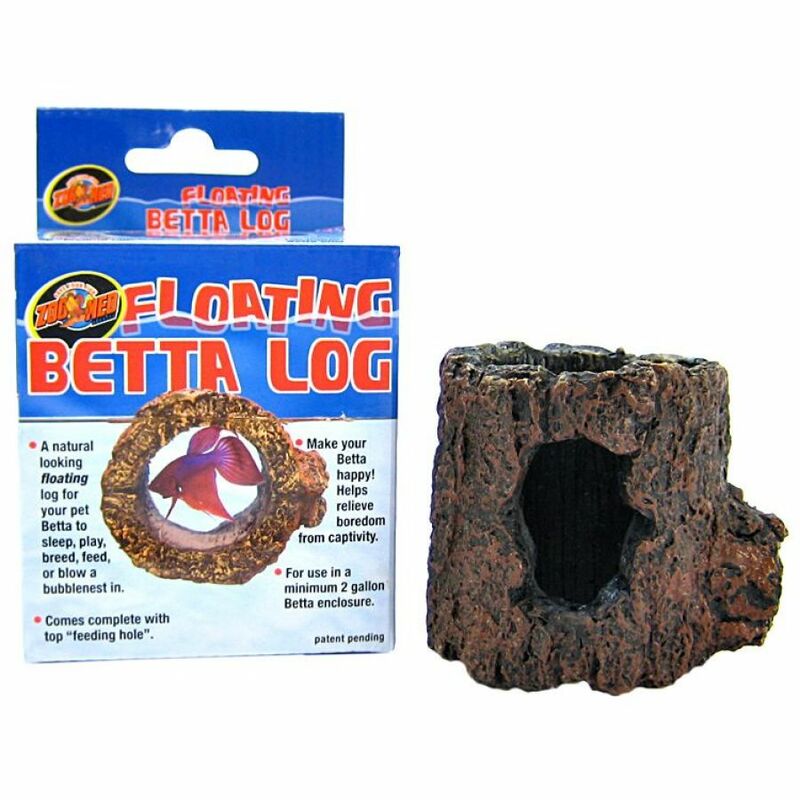 Non-UL listed. 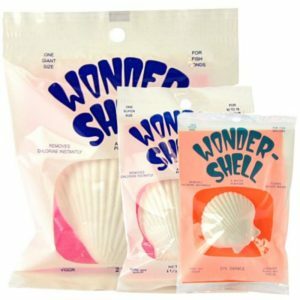 2-year warranty (excluding rubber parts).